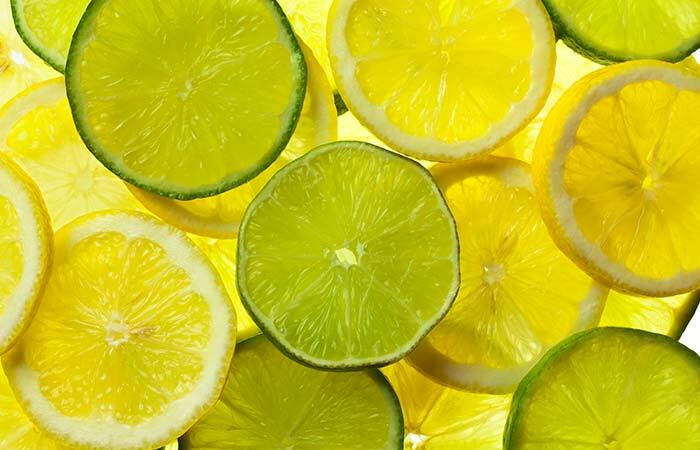 Lemons are an excellent source of vitamin C, and they also contain powerful antioxidant properties that protect the skin from UV damage while lightening dark spots (2). 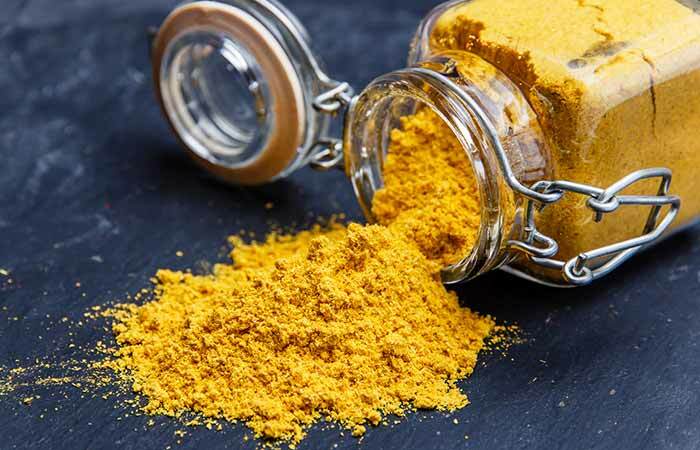 Turmeric is commonly used as a facepack in Indian households as it helps add a radiant glow while clearing away blemishes (3). 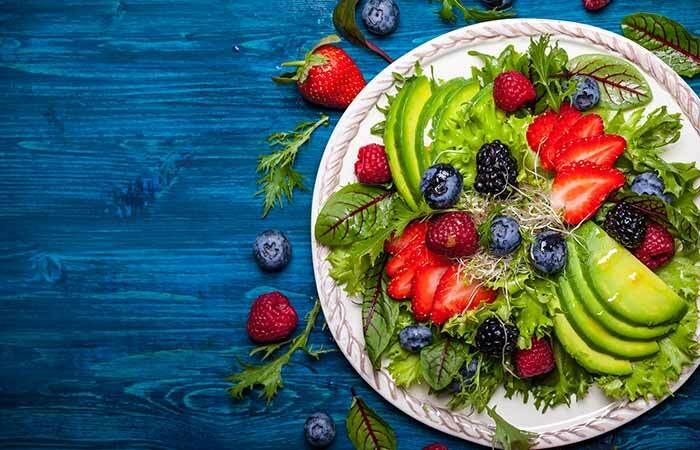 It also helps maintain the pH levels of your skin. 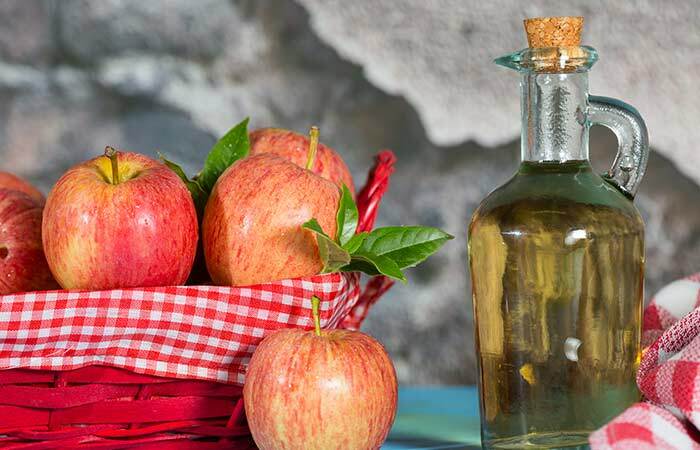 The astringent properties of apple cider vinegar help restore the skin’s natural color. 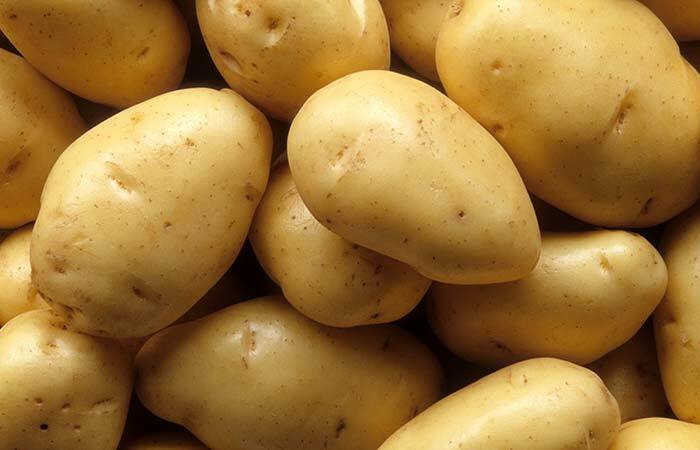 The vinegar also contains beta-carotene that treats the damage done to the skin by free radicals atmosphere (4). Apple cider vinegar is known to naturally make the skin supple and radiant (5). 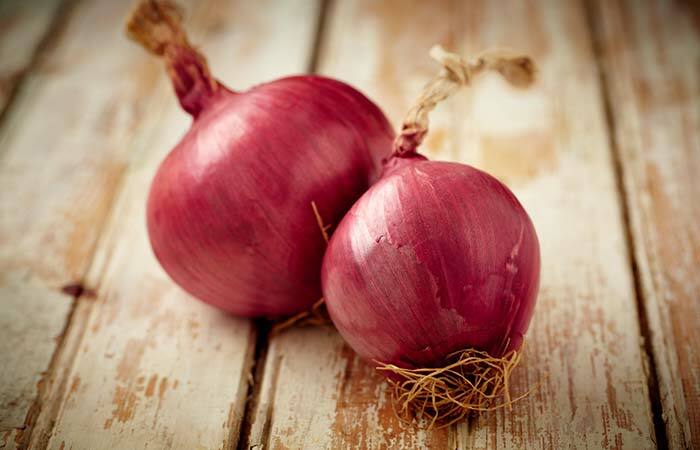 Onions are an excellent source of vitamin C, an antioxidant that can be used for treating pigmentation (6), (7). 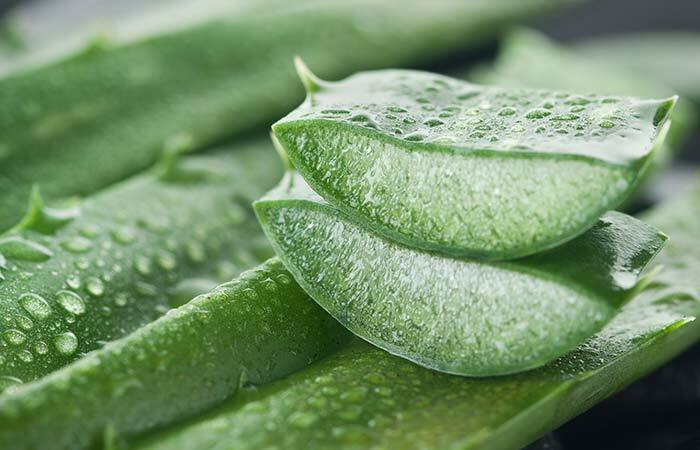 Aloe vera is known to cleanse the skin without disturbing its natural pH and oil balance (8). It also helps in reducing darkspots and even offers protection from the damage caused by UV radiation (9), (10). 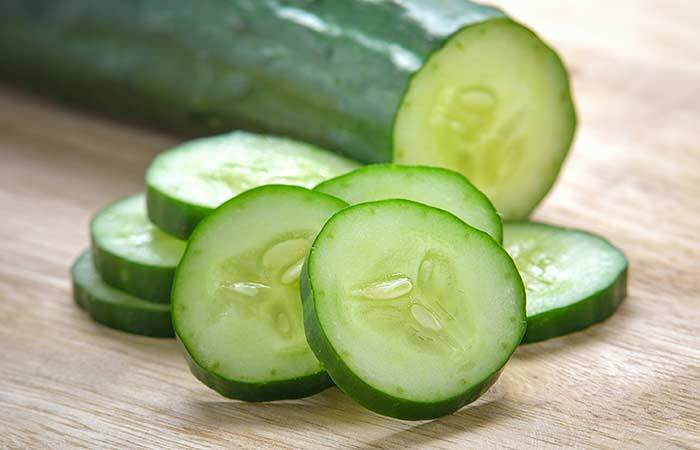 Cucumber is known to rejuvenate the skin and improve its complexion (11). 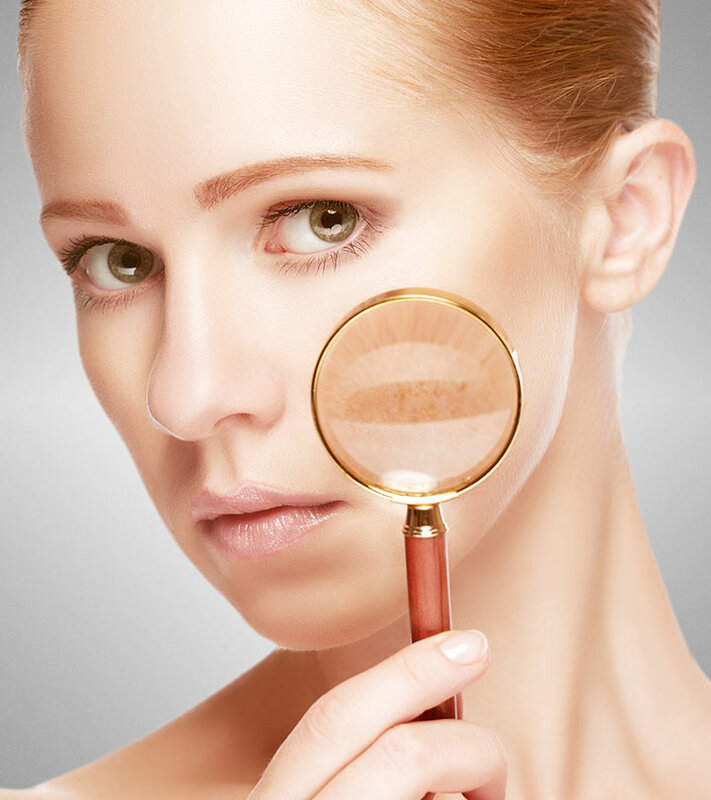 It can also be used to treat freckles and blemishes. 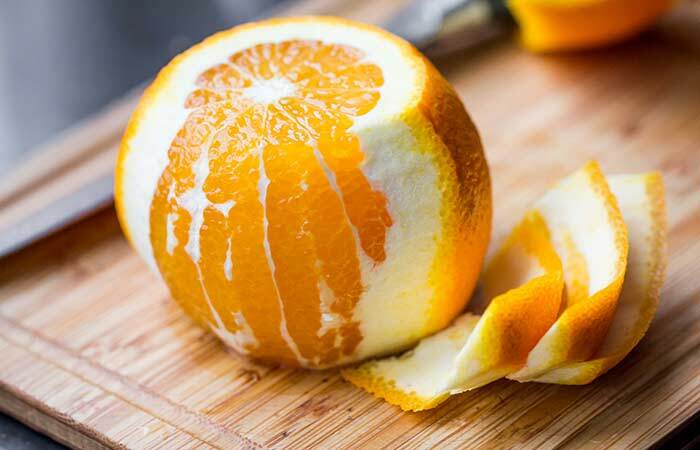 Orange peel has citric acid that helps reduce melanin content, thereby treating pigmentation (12). 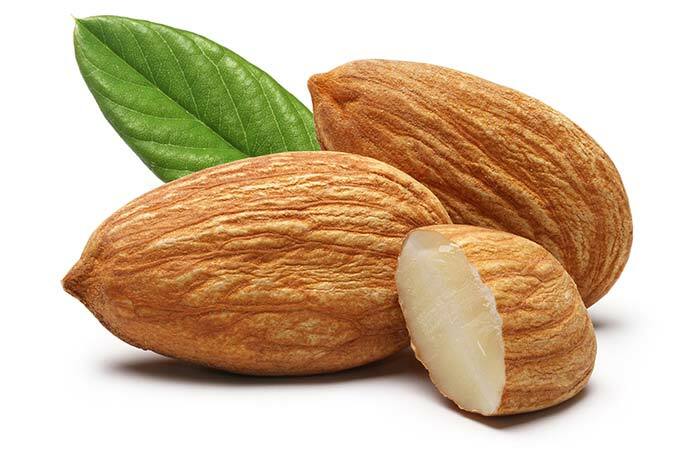 Almonds are great sources of vitamin E, which is also called the skin vitamin. 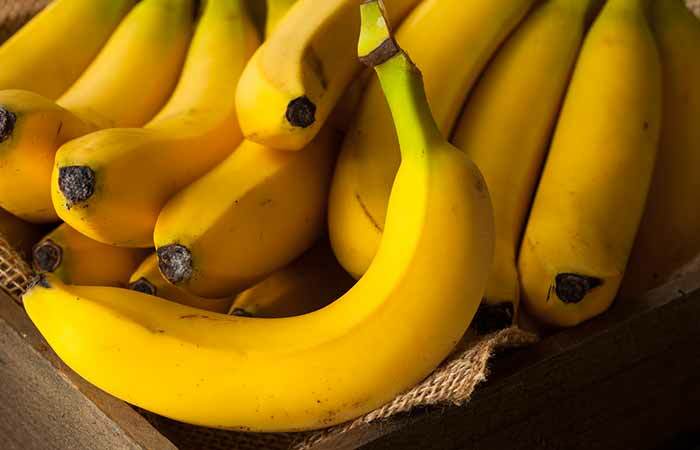 The vitamin is a powerful antioxidant which helps treat skin pigmentation and keeps the skin healthy (13), (14). 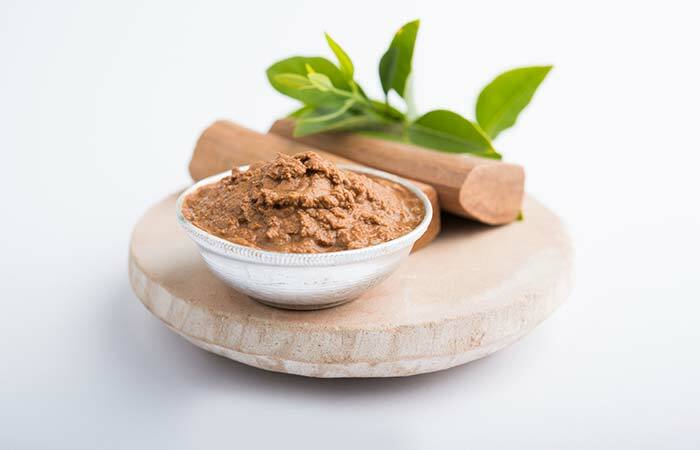 Sandalwood is an excellent blood purifier that helps treat pigmentation. 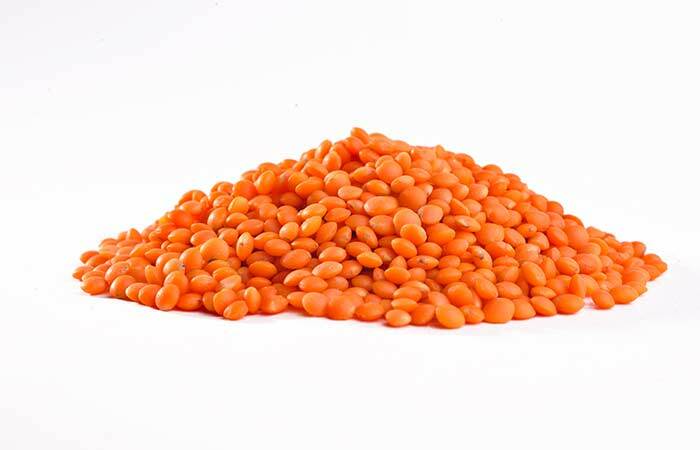 It is a commonly used ingredient in sunscreens as it helps protect the skin from the harmful effects of UV rays (15). Tomato has natural bleaching properties, and face masks made from tomatoes can help rejuvenate the skin (16). 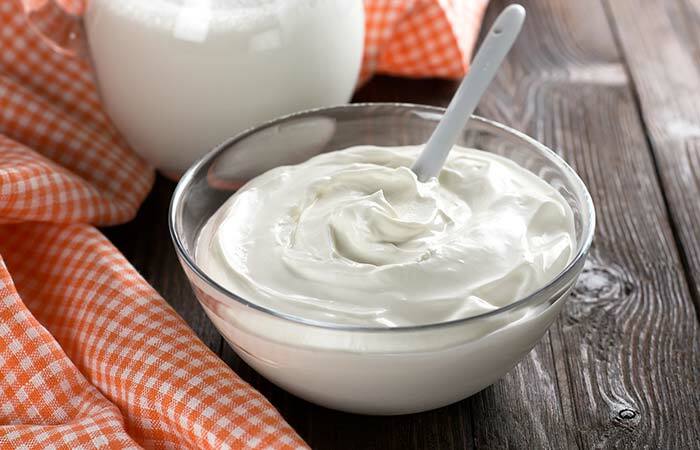 Yogurt contains lactic acid that tightens the skin and reduces blemishes (17). 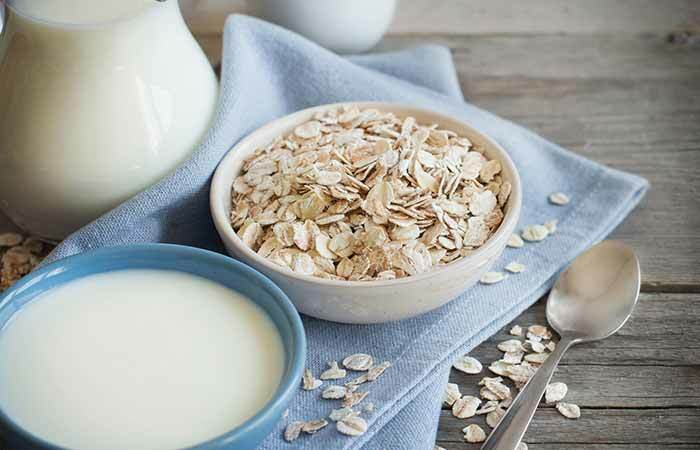 Oatmeal exfoliates dead skin, revealing younger and healthier layers. 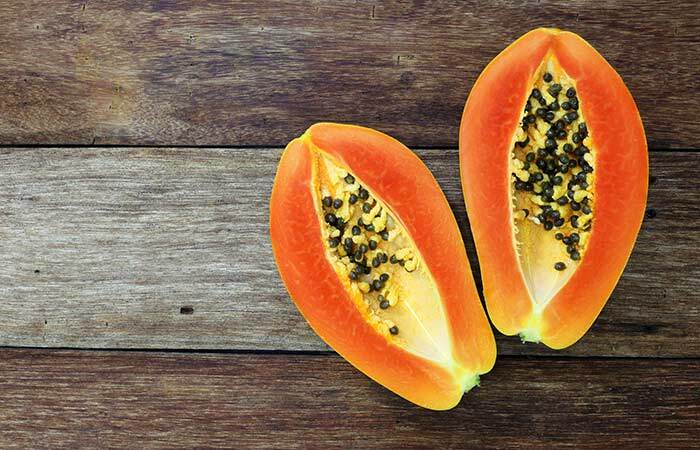 The combination of these three ingredients makes for an excellent remedy for hyperpigmentation. 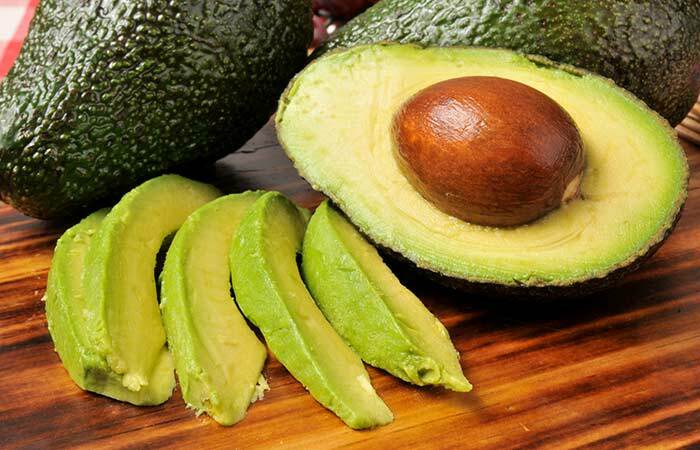 The presence of vitamin C and oleic acid makes avocados an ideal remedy for skin pigmentation. 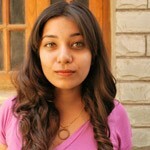 They maintain the firmness of the skin, and also nourish the skin from within (18). 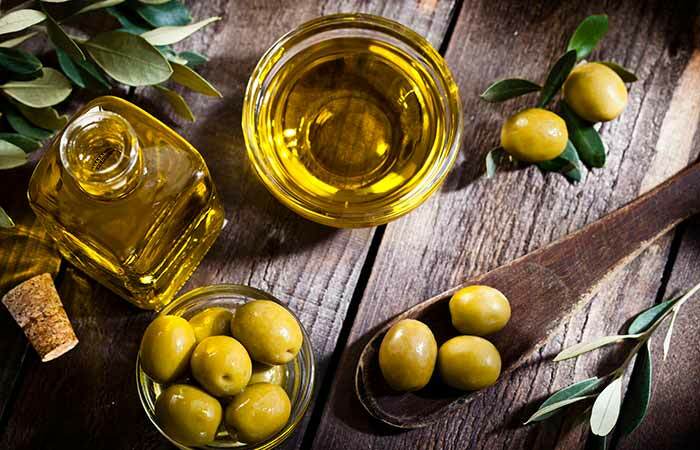 Olive Oil– Olive oil is an excellent conditioner, and it helps keep your skin moisturized and healthy. The oil is a rich source of antioxidants which help prevent skin damage and repair your skin. 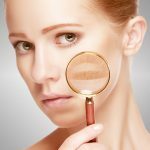 Pigmentation During Pregnancy – How To Protect Yourself?